Today � s youth is all about individuality, self-expression and sharing. 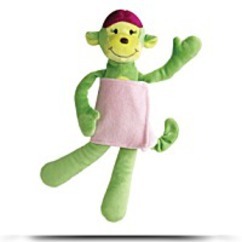 Aurora � s sassy Mood Monkeys let kids and teens to express who they truly are. Aurora asks � Who Are You? 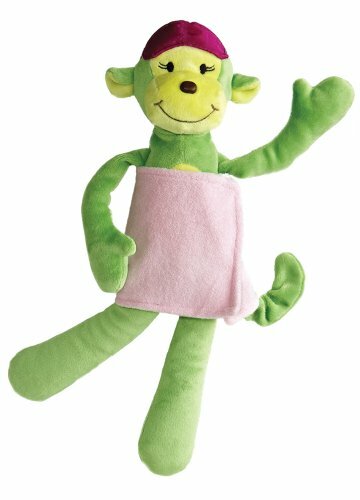 � � so which Mood Monkey are you?